I don’t know about you, but I tend to favor mobile applications which do exactly what they say on the tin without attempting to deviate too much from the core functionality. One of the more recent applications which falls into this category has to be YouTube Producer for iOS devices by Musicshake Inc.
YouTube Producer is designed to appeal to individuals who regularly create videos, but struggle to match the content with the perfect soundtrack. 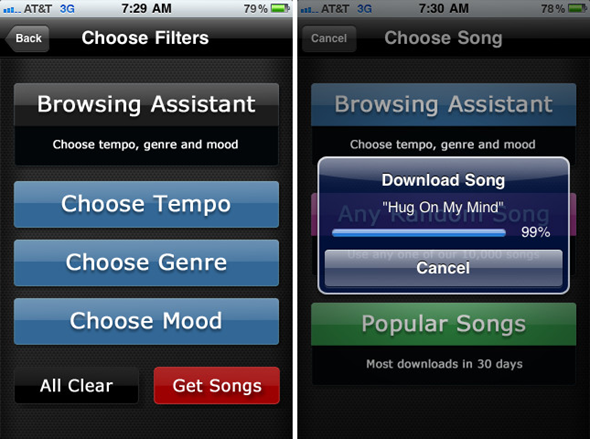 The application offers users tens of thousands of music tracks which are free of charge and devoid of any copyright limitations. 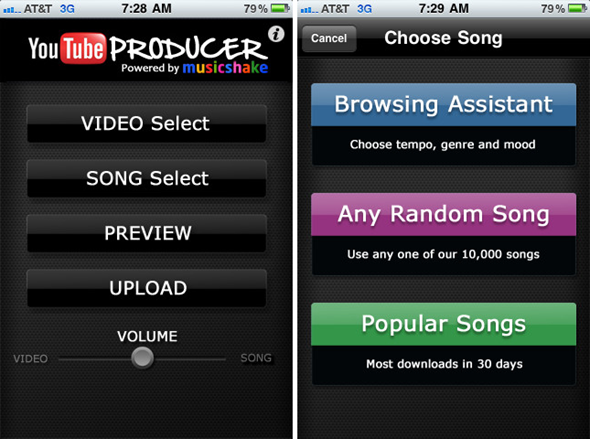 The music can be added to an existing video using the YouTube Producer application, and then uploaded to a YouTube account. Users who regularly create video based content for YouTube might have fallen victim in the past to the copyrighted music limitations that exist in YouTube. When uploading a video with a soundtrack, the content runs the risk of being removed without any warning due to not having the copyright owner’s permission to use the sound file. Users can rest easy that when using YouTube Producer this will never occur, due to all of the sound files being totally free. The selection library contained within YouTube Producer is extremely diverse and offers a great selection which can be filtered and searched by genre, mood or tempo making sure users can find the perfect track to suit the video mood. But whilst the library is extensive, the overlay limitations somewhat hinder the application. Users are limited as to where they can actually place the sound file, and at present it, can only be sent to play in the background of the full movie file, so setting it as a part of the introduction or setting different tracks for different sections of the video is not possible. One option which is available, is the ability to directly control the music volume, allowing the track to be extremely prominent in the playback or to fade subtly into the background. Users can also mix the new track in with the existing video’s audio, or choose to replace the sound altogether. 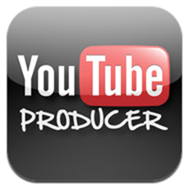 YouTube Producer is not an application which allows video recording or editing features. The application is designed to offer two essential functions – to add copyright-free soundtrack to an existing video file and to upload that file to a registered YouTube account. YouTube Producer offers simple functionality, but does it well. The user interface is intuitive and very easy to use and navigate. It would be nice to see some additional options in future updates which allow additional control over how the music is embedded into the file, but until then; YouTube Producer does exactly what it says on the tin and fills a unique void on the App Store.